Please keep checking the Summer Conference page for updates including the schedule of events and registration information. Registration for the 2019 Summer Conference is now open. This year’s conference will be held from June 17 to June 19 on the campus of Otterbein University in Westerville, OH. Headlining the conference will by Dr. Jerry Blackstone of the University of Michigan and composer Abbie Betinis. Our annual conference will feature several reading sessions in the areas of Elementary, Middle School, High School/Collegiate and Jazz/Pop A Cappella/Show Choir as well as performance by the High School Men’s & Women’s Honor Choirs, Children’s Honor Choir and several guest performing ensembles. Please continue to check the Summer Conference page for updates including schedule of events and performance announcements. 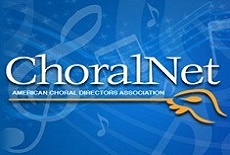 The Winter 2019 OCDA News, the newsletter of the Ohio Choral Directors Association, is now available for viewing as a PDF. President Rich Schnipke announces the Summer Conference headliners. Beth Vaughn presents “A Quest for Balance” in order to avoid teacher burnout. Jeanne Wohlgamuth discusses choosing the right repertoire for young singers. Brody McDonald presents a wide variety of resources to immerse yourself in contemporary acappella. OCDA has the distinct pleasure and honor of presenting the 2018 Distinguished Service Award to Dr. Mark Munson. Mark has a lengthy record of service to OCDA and ACDA. 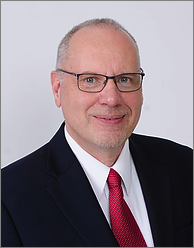 Mark currently serves as the ACDA Central Division President. He is a Past-President of OCDA. Mark also served as OCDA Treasurer. Mark has not only served and continues to serve OCDA and ACDA, but he has spent the last few decades promoting the choral art in Ohio. His work with choristers spans all age ranges. He is the founder and past conductor of the Bowling Green Children’s Chorus. He has conducted numerous junior high and high school honor choirs throughout Ohio and currently works with high school singers through the Ohio Ambassadors Chorus. His work with collegiate singers at BGSU spans a decades-long career working with undergraduate and graduate choristers and graduate conductors. Mark was the conductor of the Lima Symphony Chorus and is founder of the vocal ensemble, Opus 181. An avid church musician, Mark is the organist at First United Methodist Church in Bowling Green, Ohio. Mark is a forward-thinker and hard worker. He gets things done. Mark stepped into the role of OCDA President during a time of transition and change. 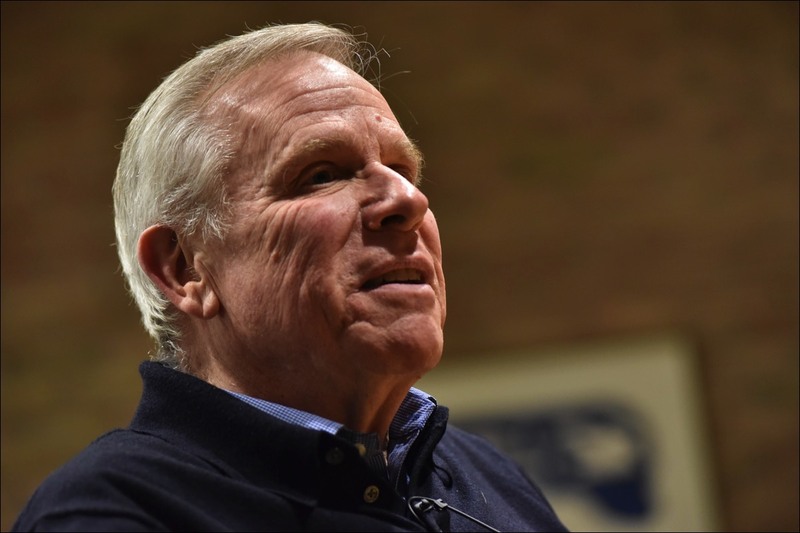 He oversaw the growth of the State Board and major constitution and bylaw revisions that were decades overdue. 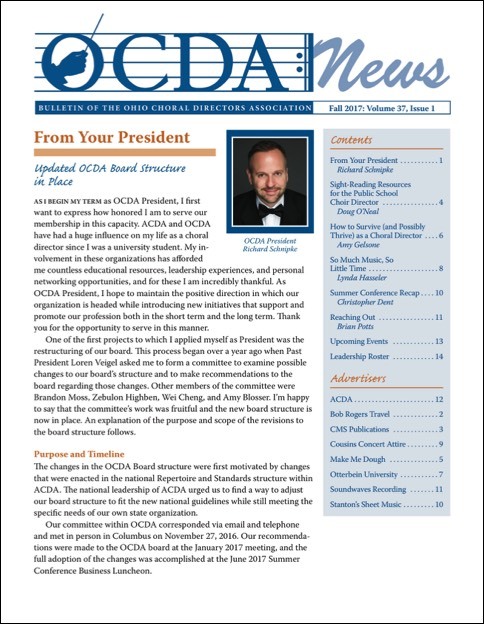 While these may not sound like the most exciting things a president could undertake, Mark understood that in order for OCDA to grow and thrive—structural, logistical, and procedural changes needed to take place. This laid the foundation for future OCDA leadership to establish new initiatives within the state and at our Summer Conference. The work Mark did was never about him—it has always been about others. That is Mark’s second great strength: humility. The 2018 Summer Conference commenced on June 18 at the Battelle Fine Arts Center on the campus of Otterbein University. One hundred and forty-five choral professionals from all over Ohio and beyond gathered together to grow further in their knowledge and abilities as choral educators and directors. The conference featured multiple sessions from composer, Jake Runestad and choral professor, Hilary Apfelstadt. Attendees devoured new and high quality literature from six separate reading sessions including a new session devoted to vocal jazz/show choir/pop a cappella genres. Wonderful performances by Granville High School Women’s Chorus, Bay Village High School Choraleers, The Columbus Children’s Choir New World Singers and the Hilliard Memorial Middle School 8th Grade Women’s Chorus were enthusiastically received by their audiences. The annual Men’s and Women’s High School Honor Choruses and the Children’s Honor Choir continue their tradition of excellence. Thank you to all of the hard-working OCDA staff and Otterbein student workers for all of the thought, planning, effort and execution of this incredibly fun and energizing conference. The OCDA Repertoire & Resources Committee (R&R) has been restructured in compliance with new ACDA guidelines. The organization of individual R&R categories has been grouped into four major categories: Youth, Collegiate, Lifelong, and Repertoire Specific. These four areas contain all of the individual categories of the old model. For contact information and specific categories please see the new Repertoire & Resources page. Here is your upfront glance at what is currently going on with OCDA. If you only have a few seconds to check things out, this should be your first stop. We will endeavor to keep you updated with all of the many facets of our organization. The OCDA State Board met on September 8 on the campus of Otterbein University for it's annual Winter State Board Meeting. If you wish to see the minutes from the meeting, click here. Tom Merrill (Xavier) is serving as the ACDA Treasurer; Amy Blosser (Bexley HS) is the National Repertoire & Resources Chair; Mark Munson (BGSU) is serving as the current Central Division President; Gayle Walker (Otterbein) holds the office of Central Division Vice President; Kathy Walker (Avon Lake) is the Central Division Treasurer; James Vaughn (Wauseon HS) is serving as the Editor for the Central Division publication, Resound; Sandy Thornton (Cincinnati Youth Choir) is the Central Division Repertoire & Resources Youth Chair. Ohio is home to a wide variety of community choirs. Learn more about them on our feature page for community choirs, and check out where they reside and how they can enrich your life in the art of choral music today.